The model of free games (Free-to-Play) became popular in 2018, particularly in Asian territories. 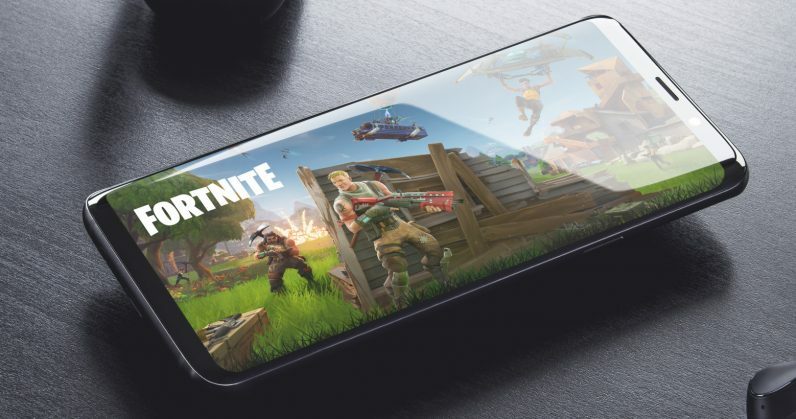 According to Nielsen SuperData, 2018 was the most important year in terms of digital games and interactive entertainment thanks to the Free-to-Play, which accounted for 80 percent of the industry’s income, which translated into 87.840 million dollars in earnings. The Asian territories fed these billions of dollars and generated most of the profits for the segment. In contrast, areas such as North America and Europe prefer to purchase Triple A games such as Red Dead Redemption 2, PlayerUnknown’s Battlegrounds and Call of Duty: Black Ops 4. At an intermediate point we have studios such as Electronic Arts, Activision-Blizzard or Ubisoft, plagiarizing their games with microtransacciones, DLC’s and Season Pass in addition to making money with the sale of the game to generate additional income. 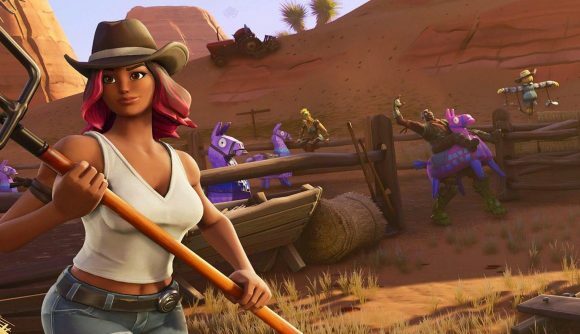 Obviously, the free games work in a similar way, except that the games are free to facilitate the mass entry of players, such as Fortnite, and then its up to you if you want to purchase cosmatic items or in case of mobile devices they added the possibility of viewing advertising, so that studios earn much more money by offering a free game with advertising, than buying each copy of game for 3 euros.